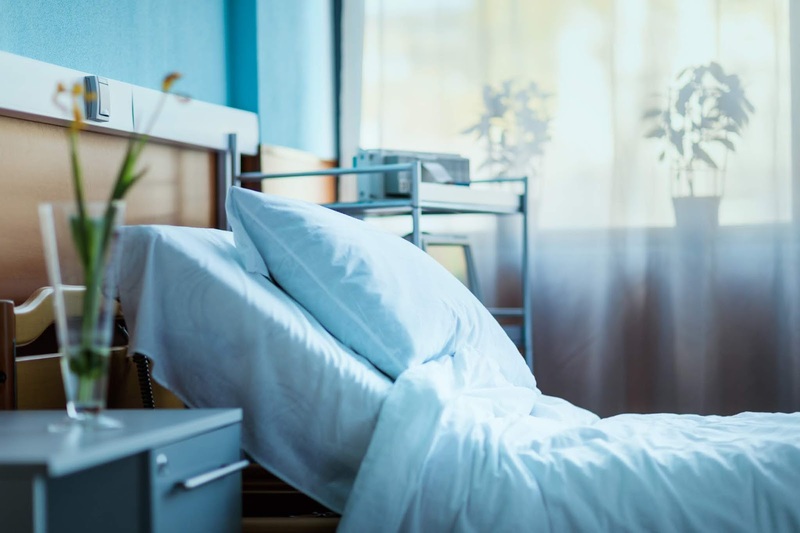 Older patients and those with a longer length of stay are more likely to experience an adverse event or medical error during psychiatric hospitalization, according to a report in Psychiatric Services. Jentien Vermeulen, M.D., of the University of Amsterdam and colleagues in the United States analyzed a random sample of 4,371 charts from 14 inpatient psychiatric units at acute care general hospitals in urban and rural Pennsylvania. Rates of adverse events and medical errors were calculated overall, then stratified by patient and hospital factors. The following were categorized as adverse events: self-harm or injury, adverse drug event, assault, sexual contact, patient fall, and “other.” Medical errors included any mention in the chart of medication errors, elopement (when a patient leaves the facility without authorization), possession of contraband, and other nonmedication errors. Adverse events were identified in 14.5% of hospitalizations, and medical errors were identified in 9.0%. Factors associated with a lower risk of an adverse events or medical errors were being aged 31 to 42, having private insurance, and being treated at high-volume hospitals (defined as between 1,061 and 1,280 admissions annually). Factors associated with a higher risk of adverse events or medical errors were being aged 54 or older, admitted during the weekend, admitted to a rural hospital, and treated at very-high-volume hospitals (more than 1,280 admissions a year). Patients over 54, who accounted for 23.9% of all adverse events, were more than twice as likely to experience an adverse event compared with patients aged 18 to 30 (11.5%). They noted that in general medicine, research has established a framework to lower rates of preventable harm in five steps: measurement of events and errors, development of evidence-based care practices, investment in implementing safety plans, local hospital ownership and peer learning, and alignment of efforts around common goals and measures.